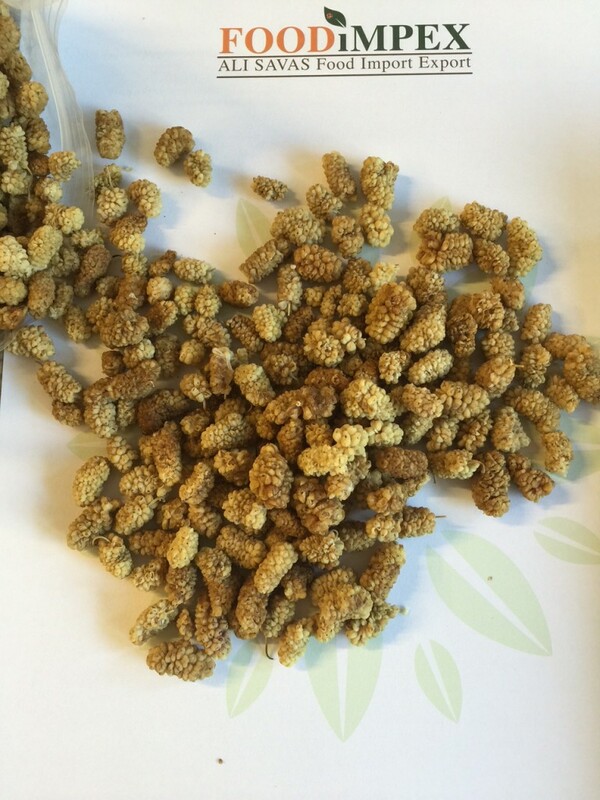 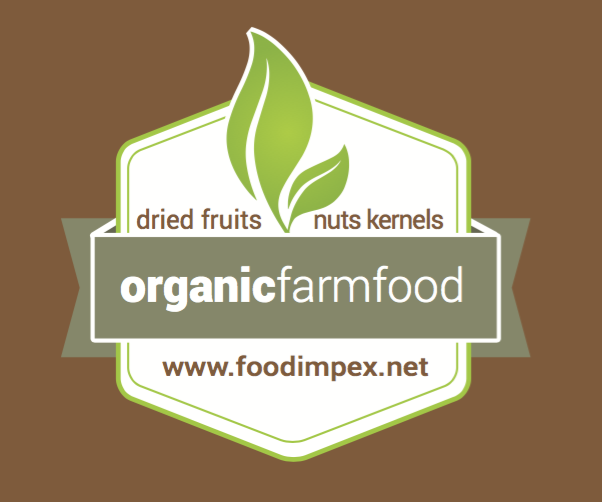 dried Mulberry - Foodimpex Inc.
white mulberries. 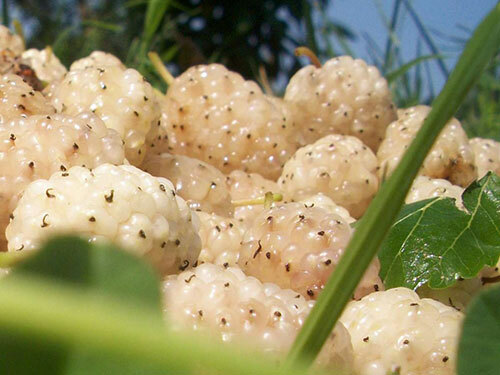 superfood. 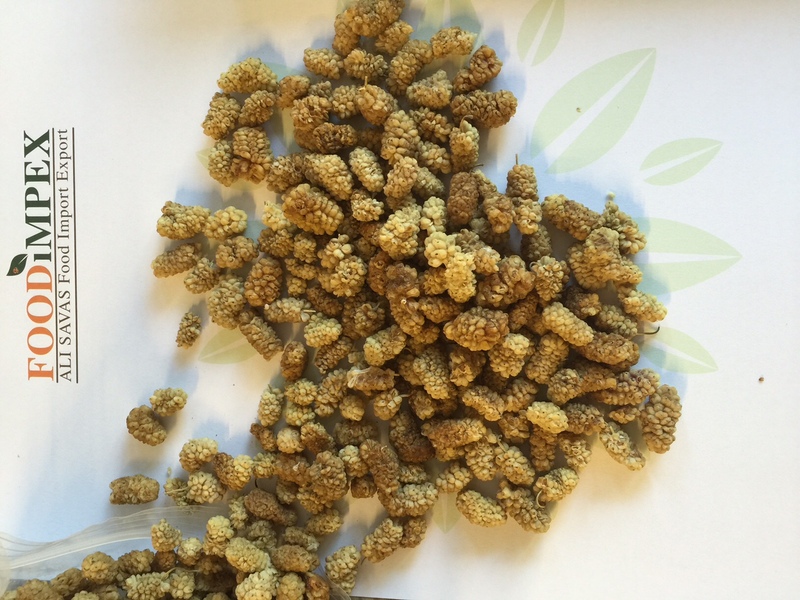 organic and conventional mulberries.